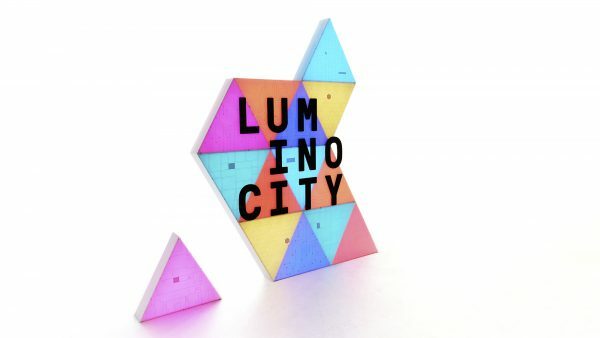 Off the back of our successful design for Luminocity 2015, to create an engaging experiential marketing event to showcase and demystify the faculty’s seven degrees and increase undergraduate applications for 2017. 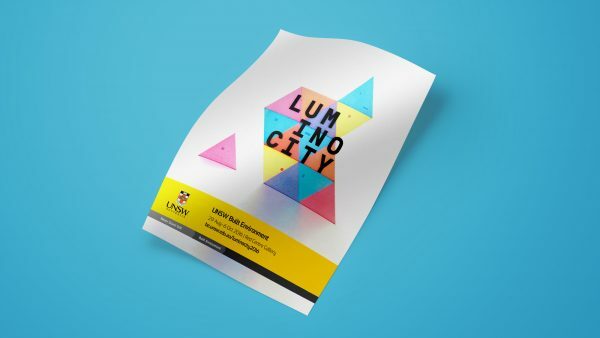 Based on extensive consultation, so far we have supported the faculty with creating buzz leading up to the event through marketing collateral and a motion graphics video. 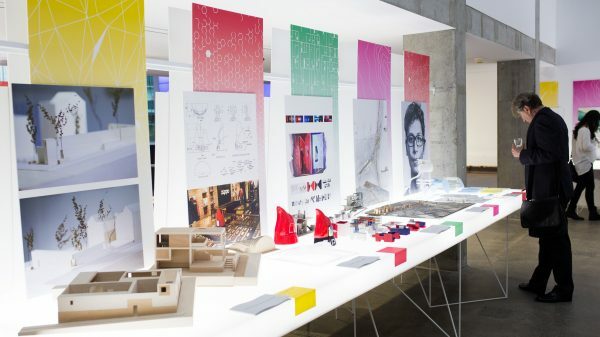 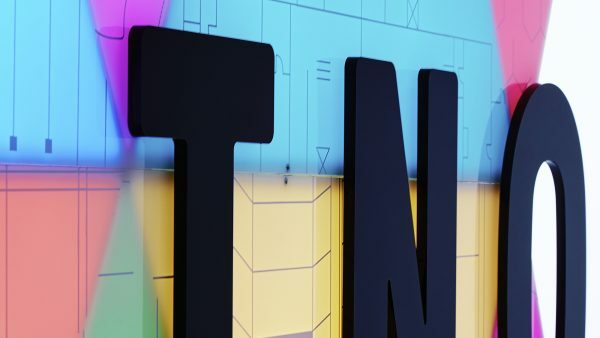 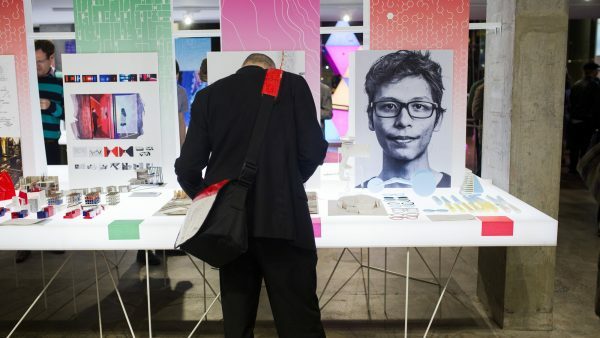 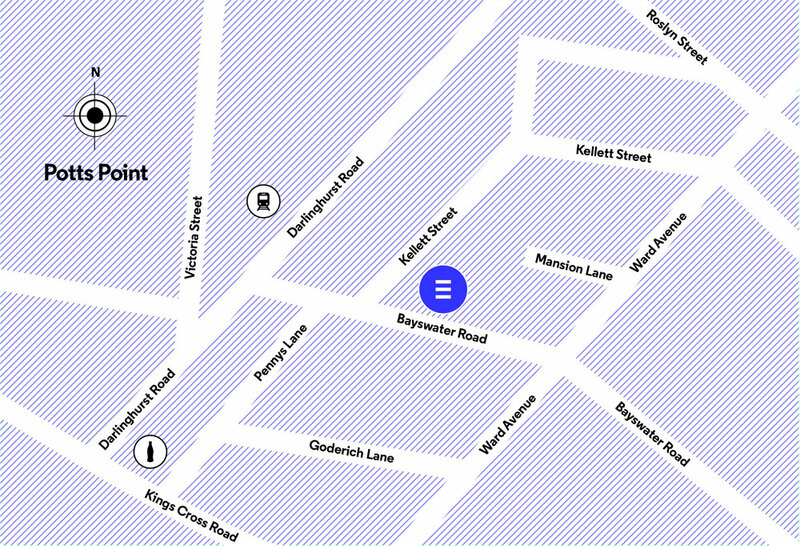 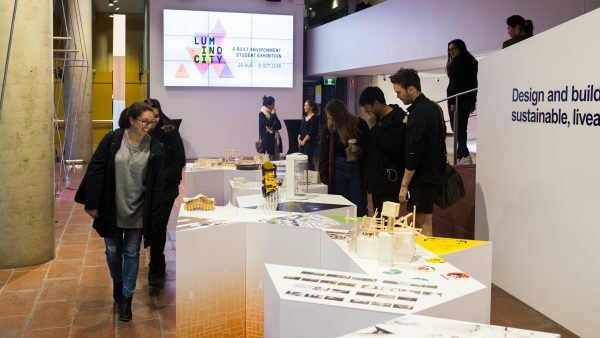 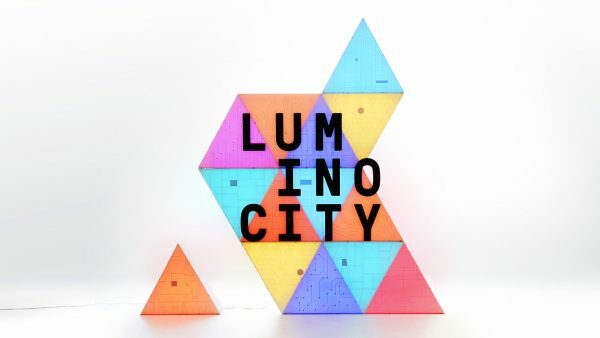 We look forward to delivering the full Luminocity exhibition design in August. 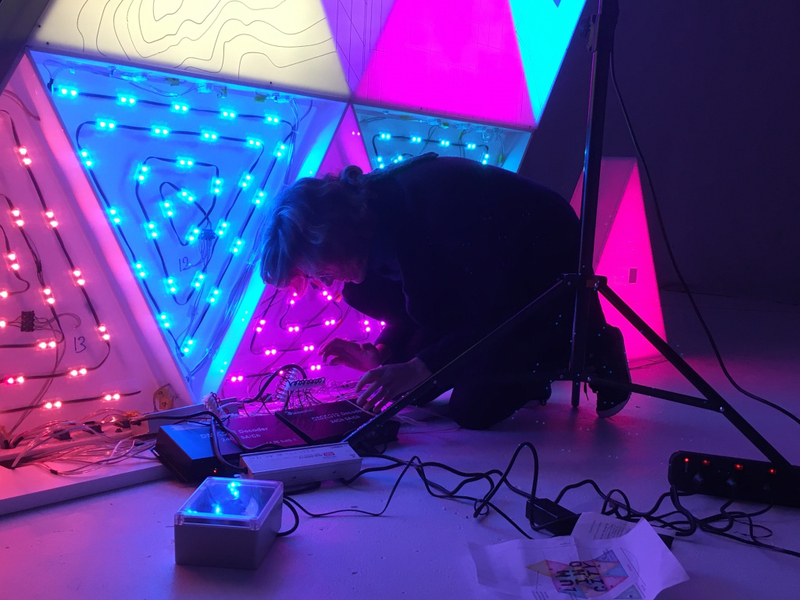 We designed and built a 3m tall light sculpture with programmed lighting. 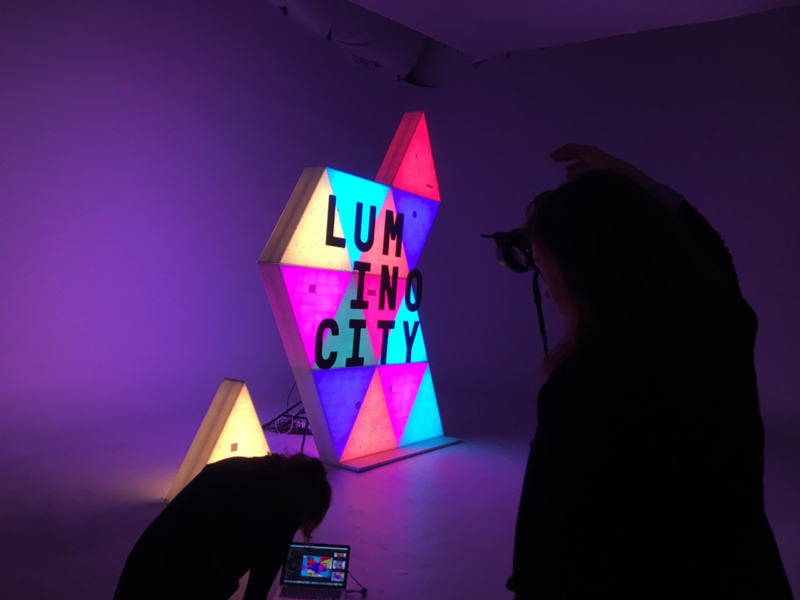 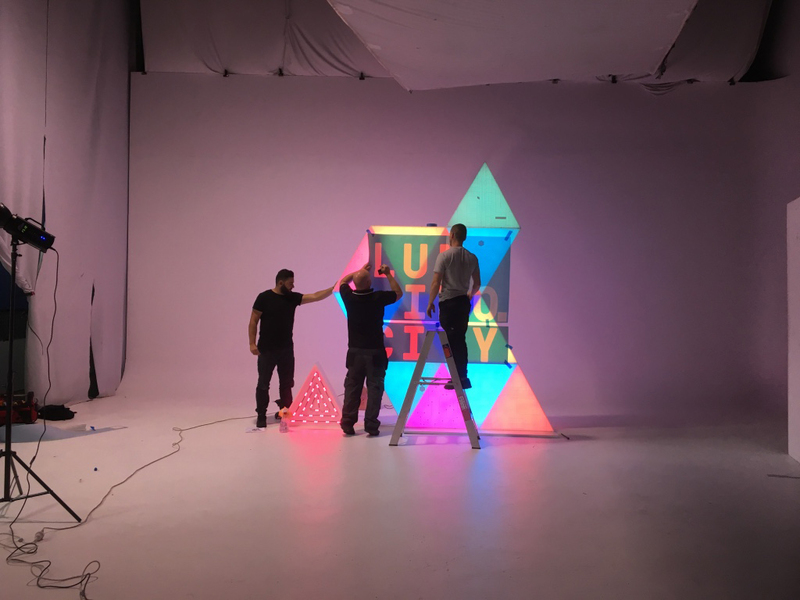 We art directed a photoshoot of the sculpture to create the hero artwork for the 2016 Luminocity branding to be used across marketing collateral. 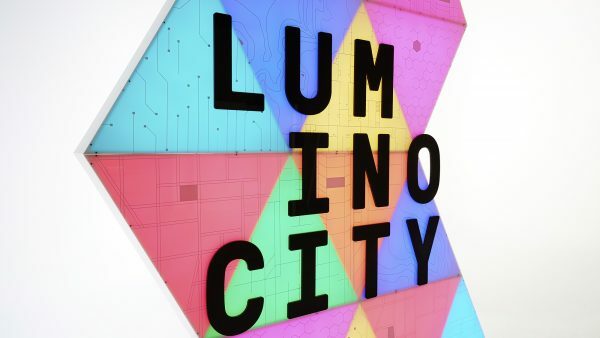 The sculpture also doubles as signage within the exhibition.